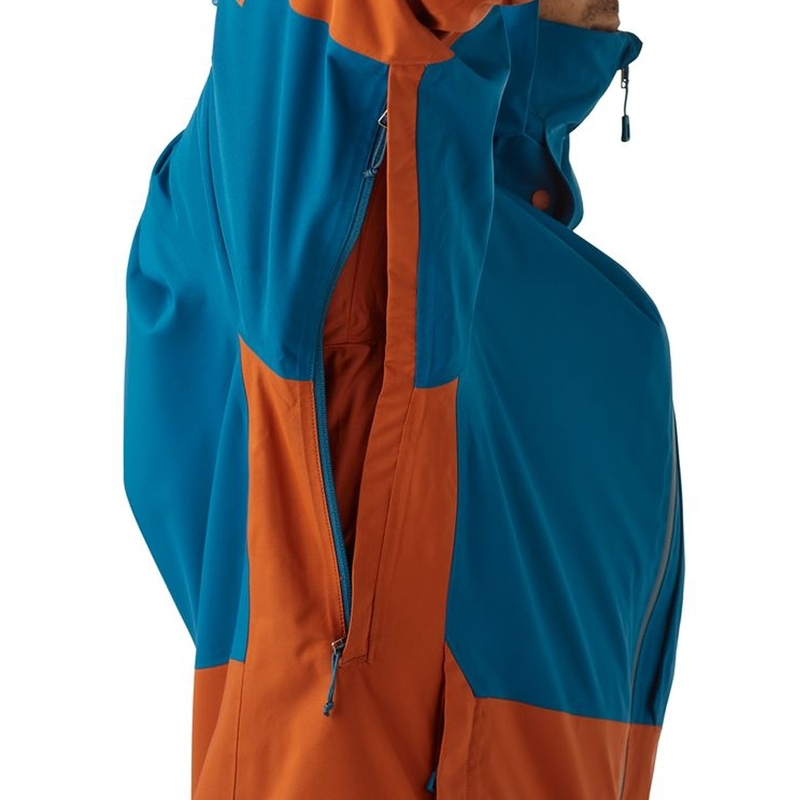 The Patagonia M 3 in 1 Snowshot Jacket is a warm, waterproof and breathable ski jacket which comes with an integrated zip in fleece allowing you to easily regulate your temperature and manage your layers efficiently when on the slopes. 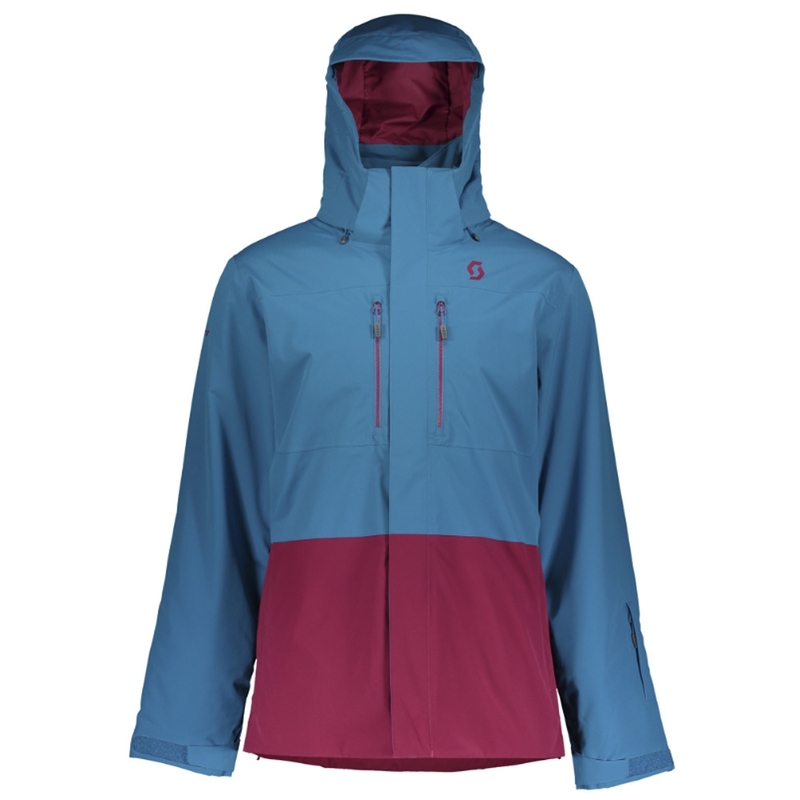 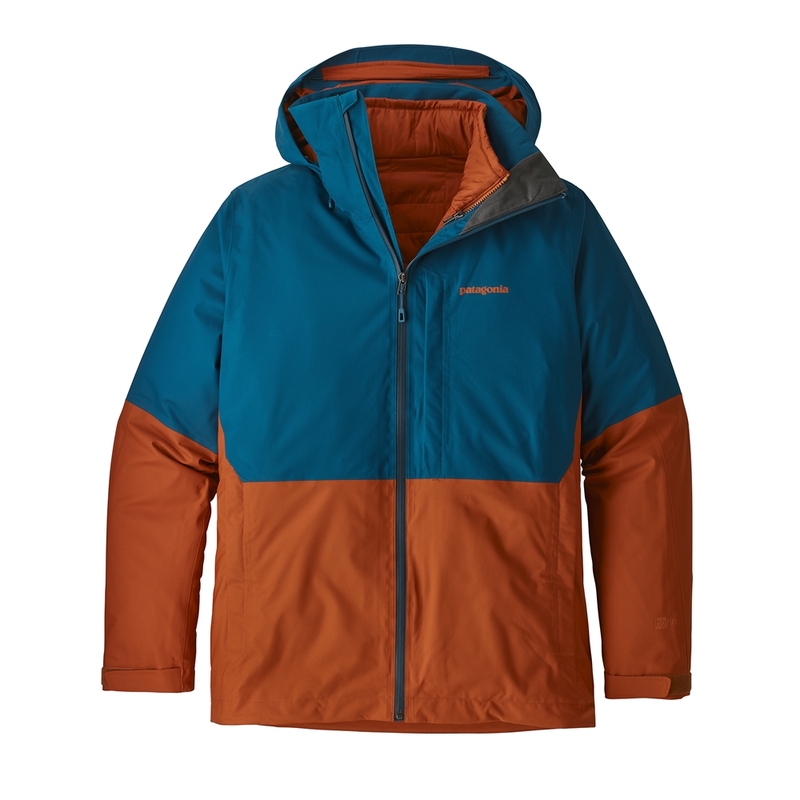 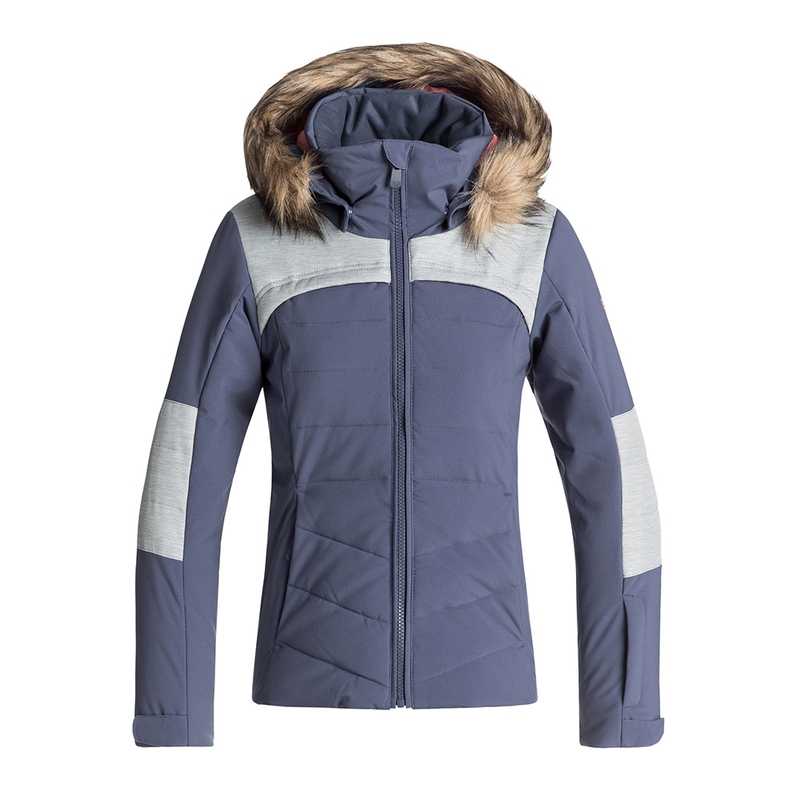 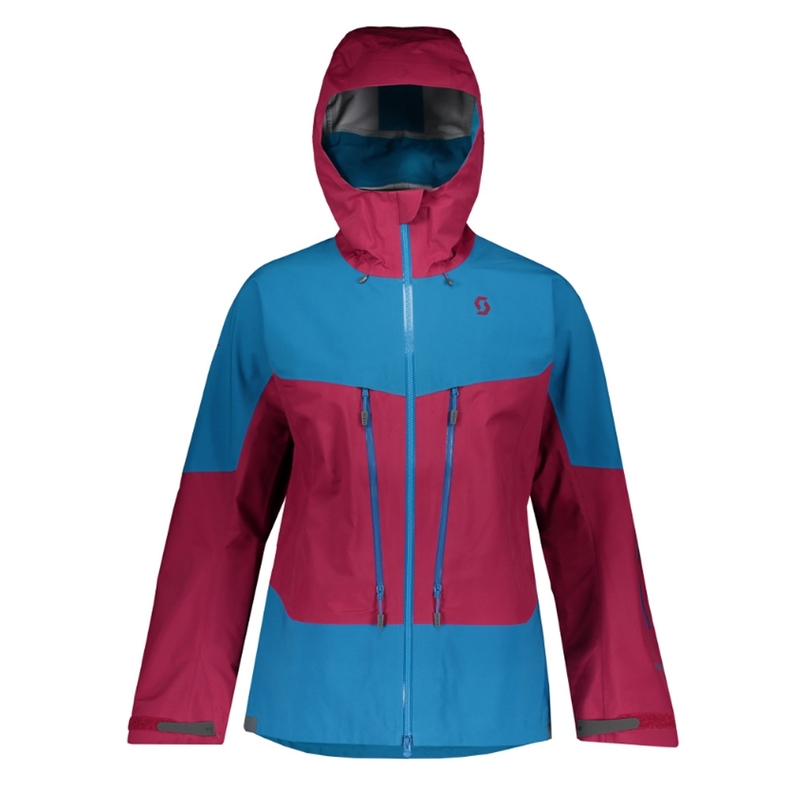 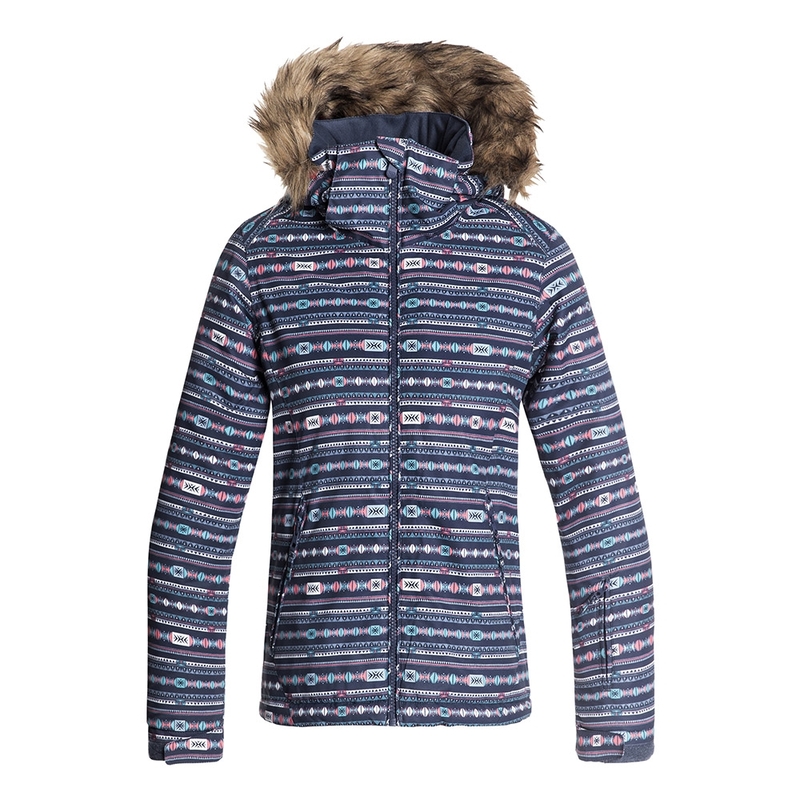 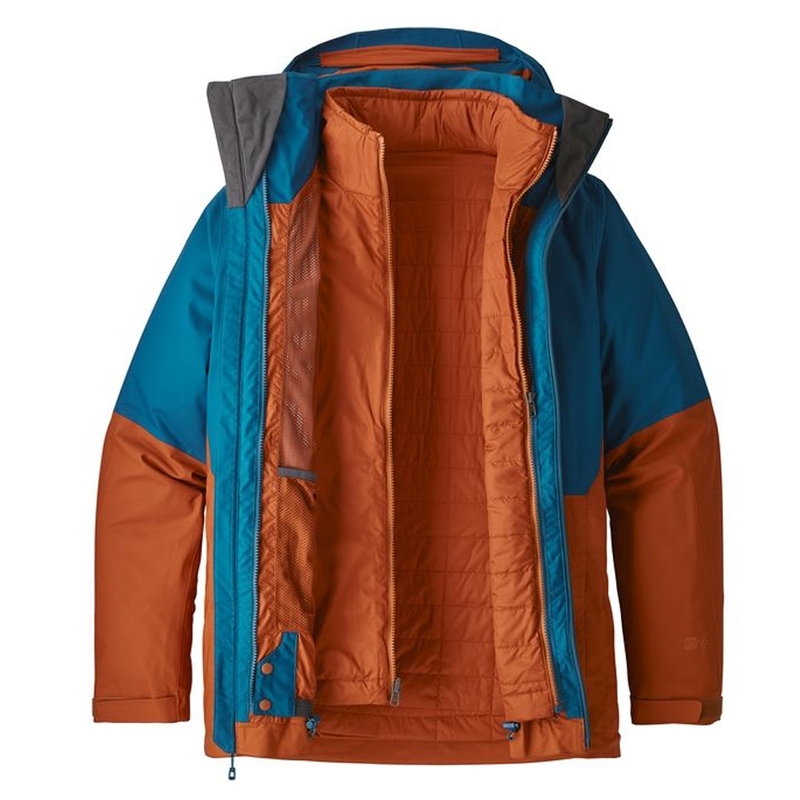 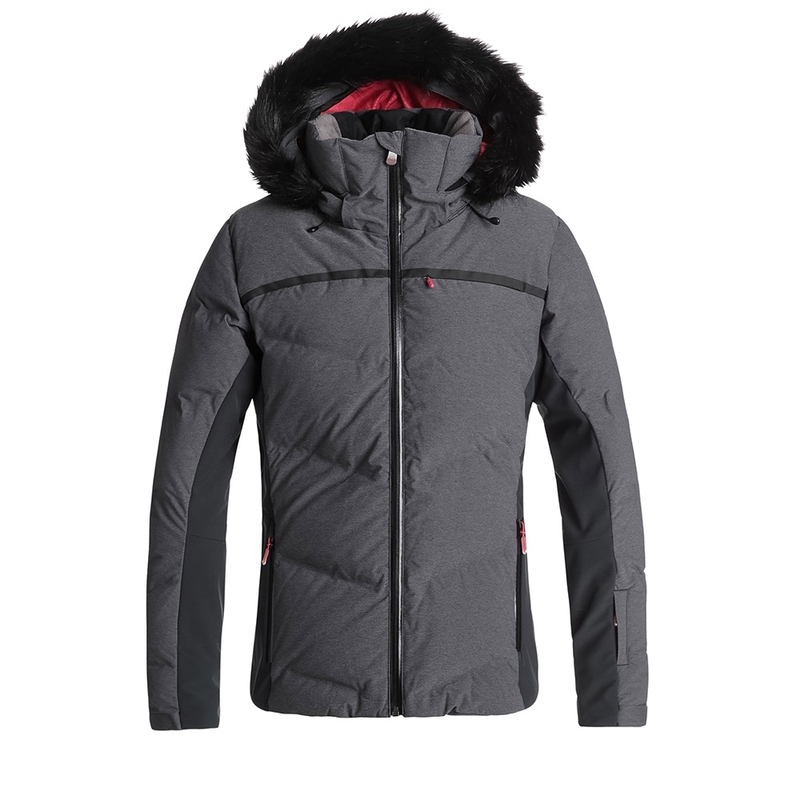 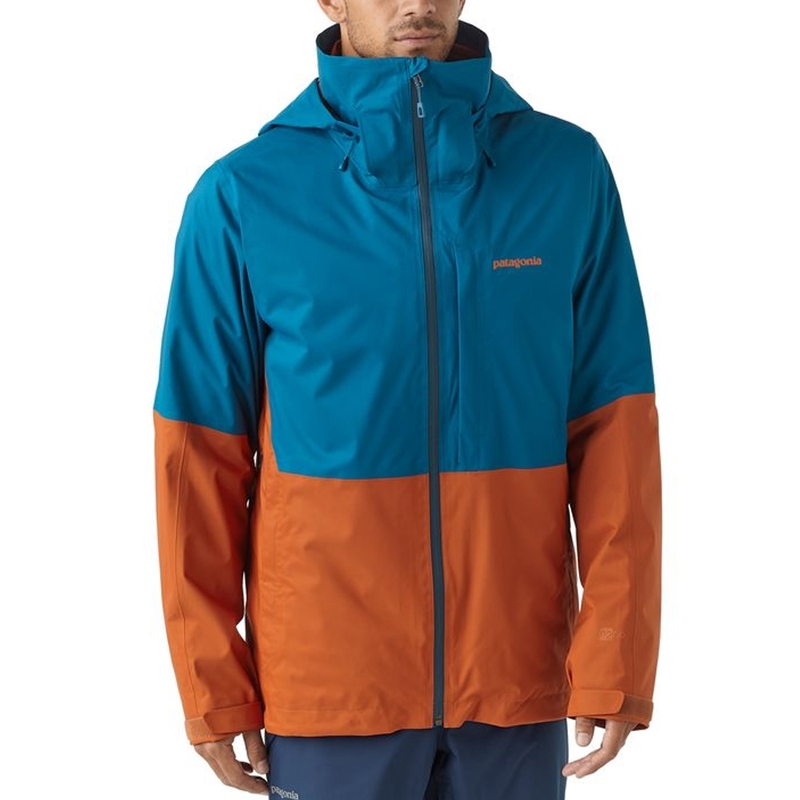 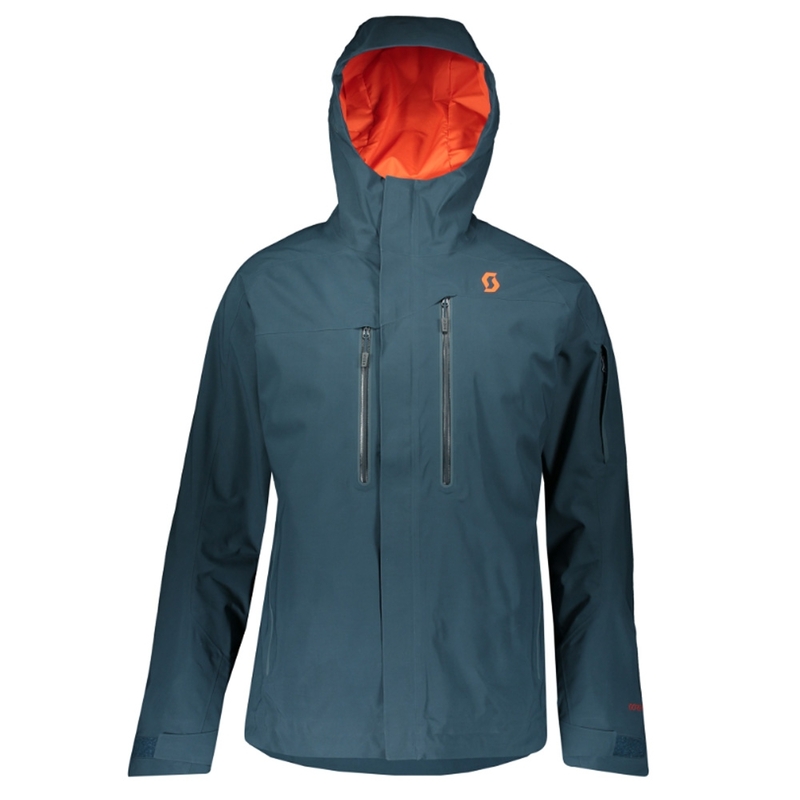 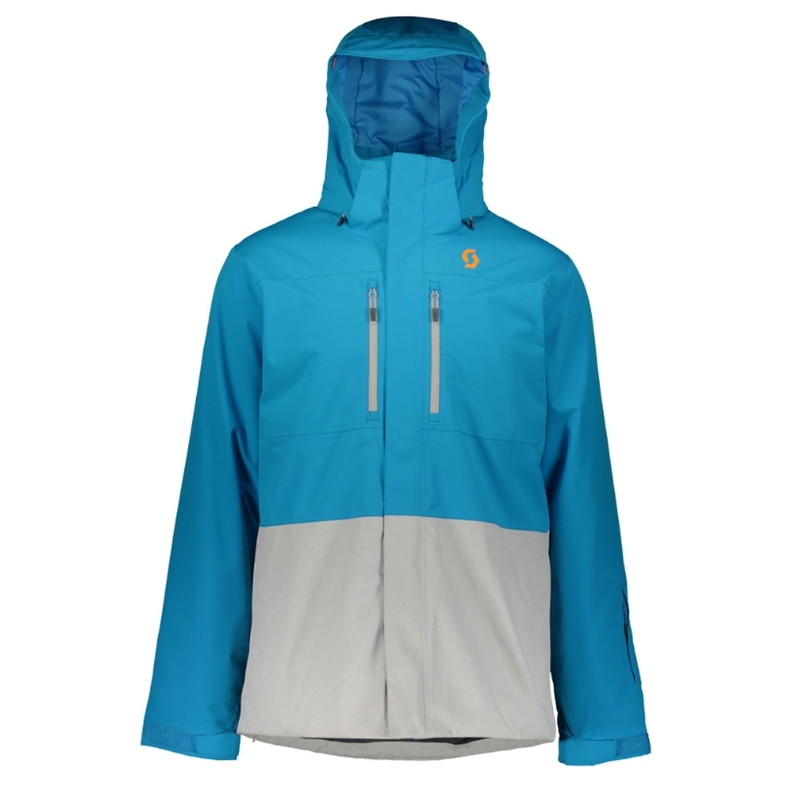 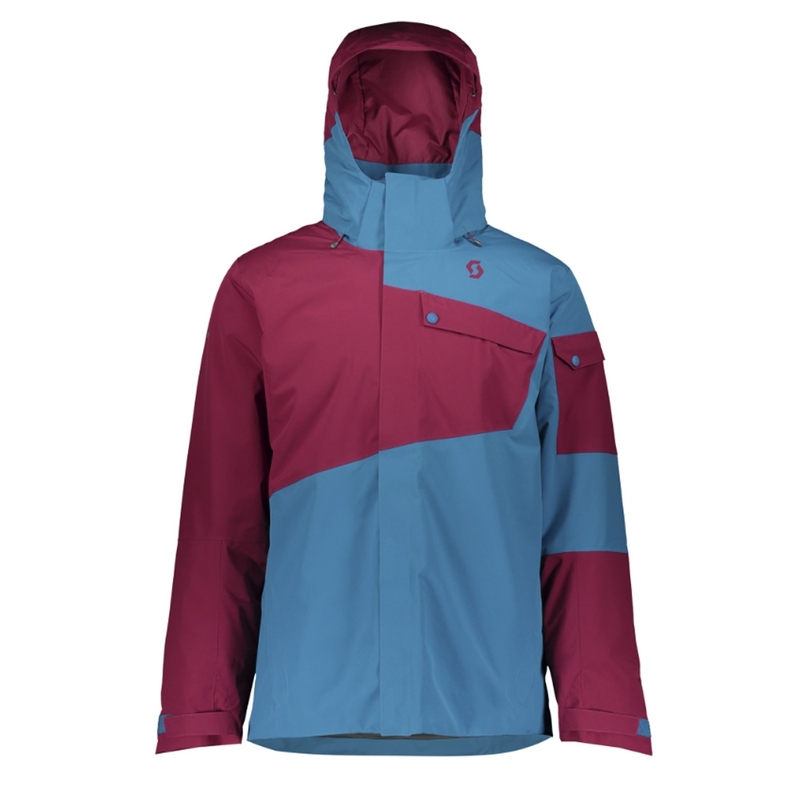 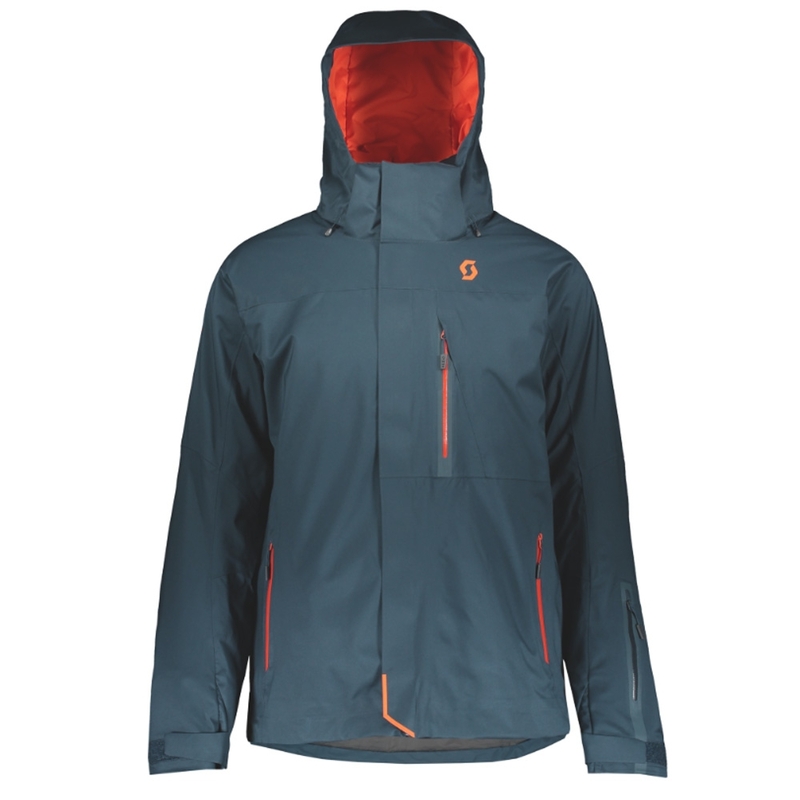 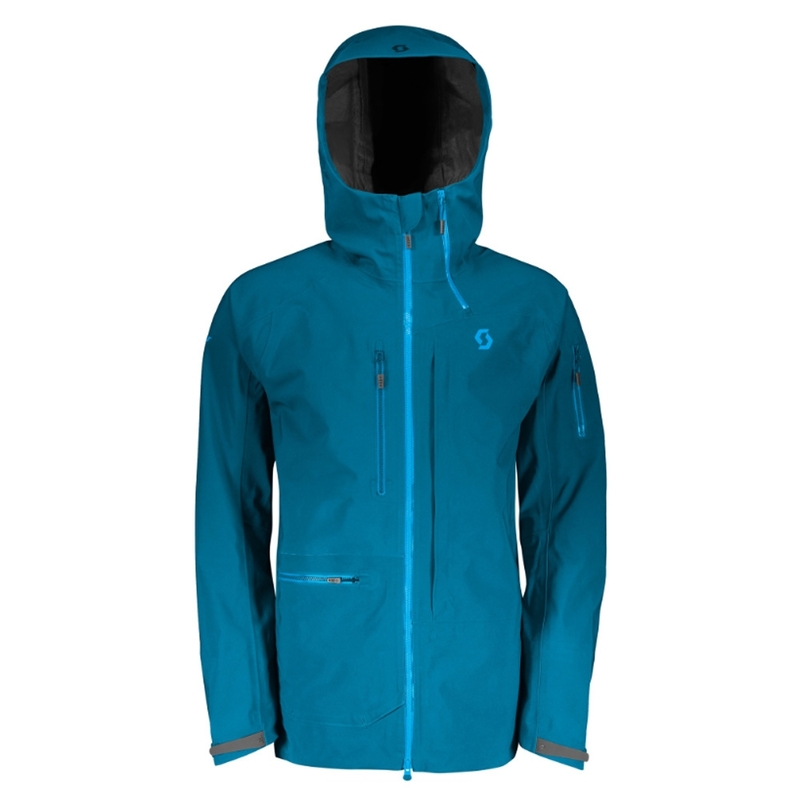 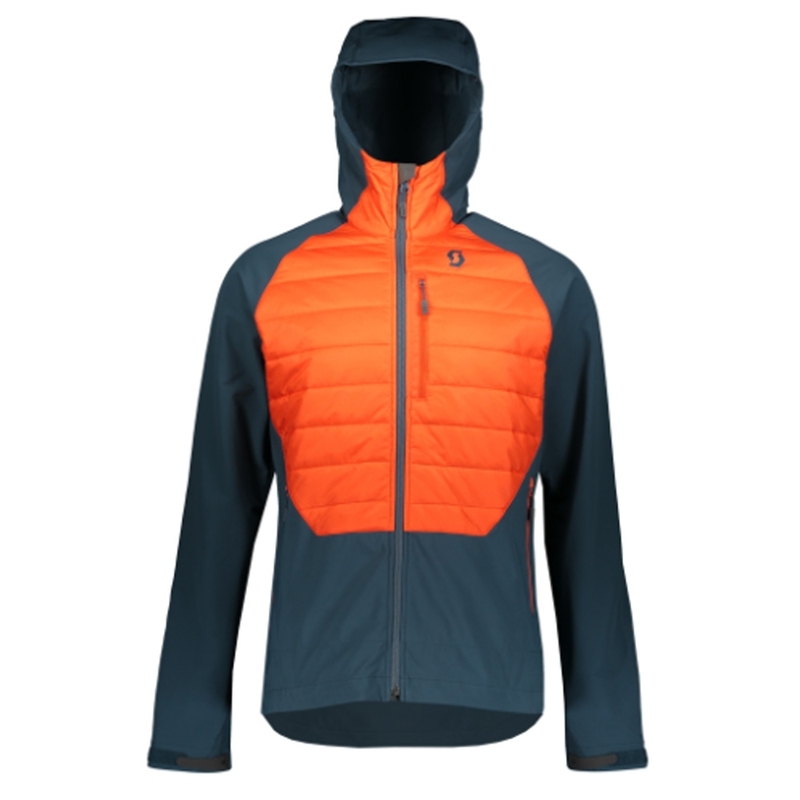 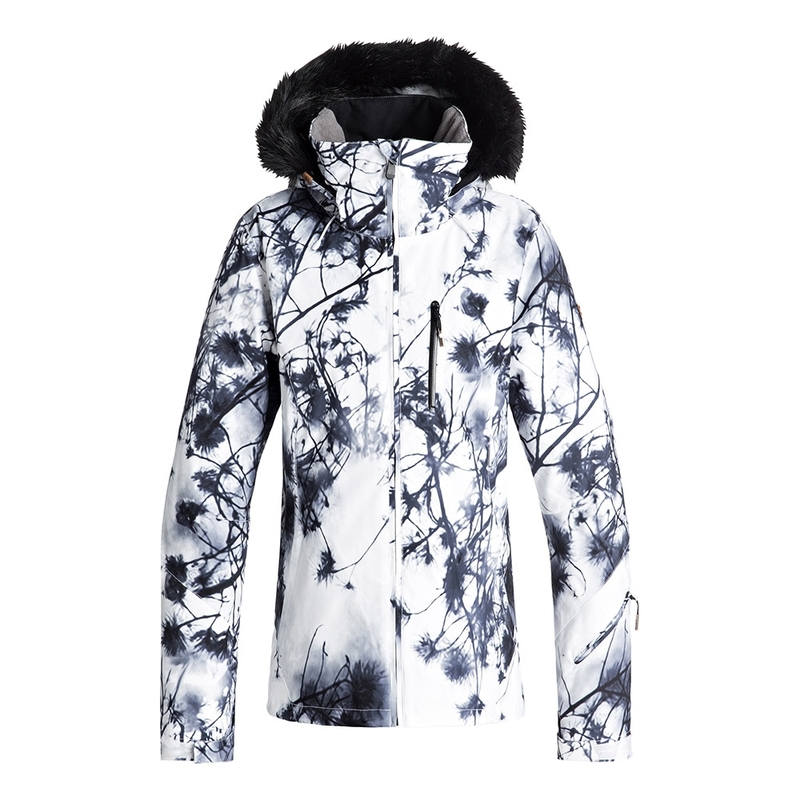 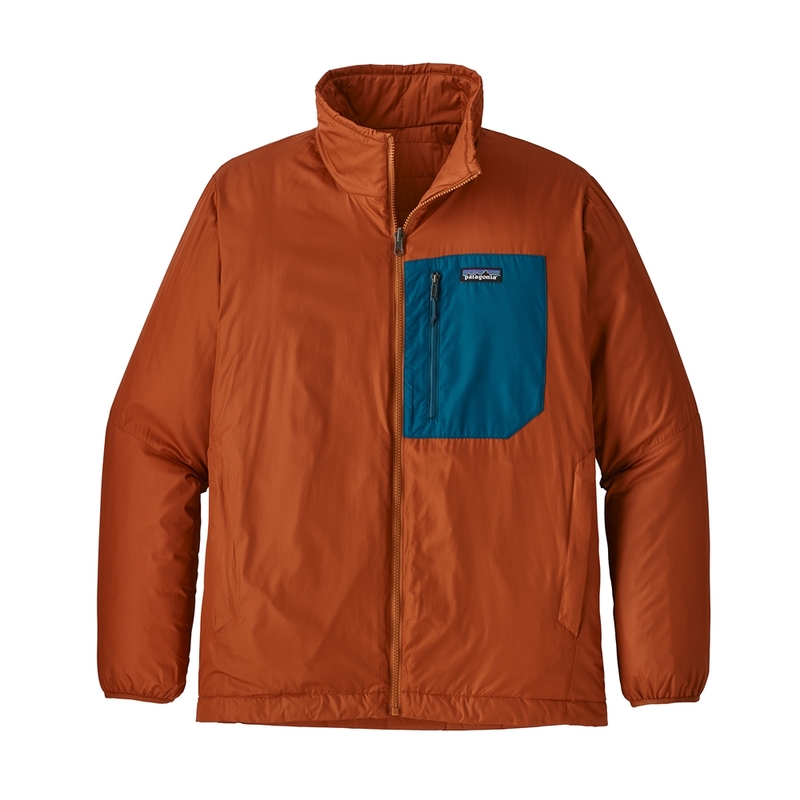 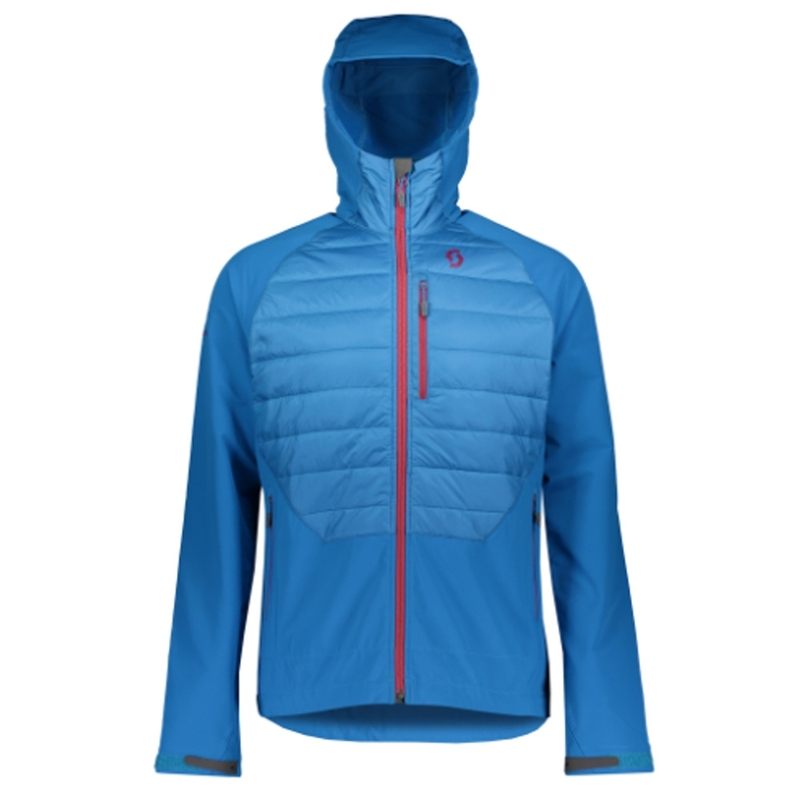 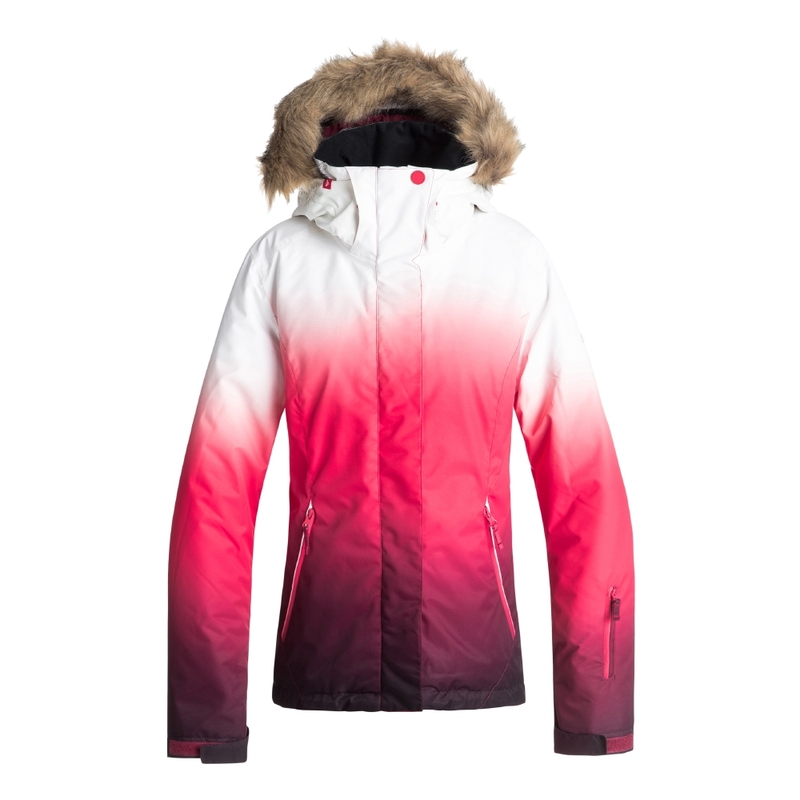 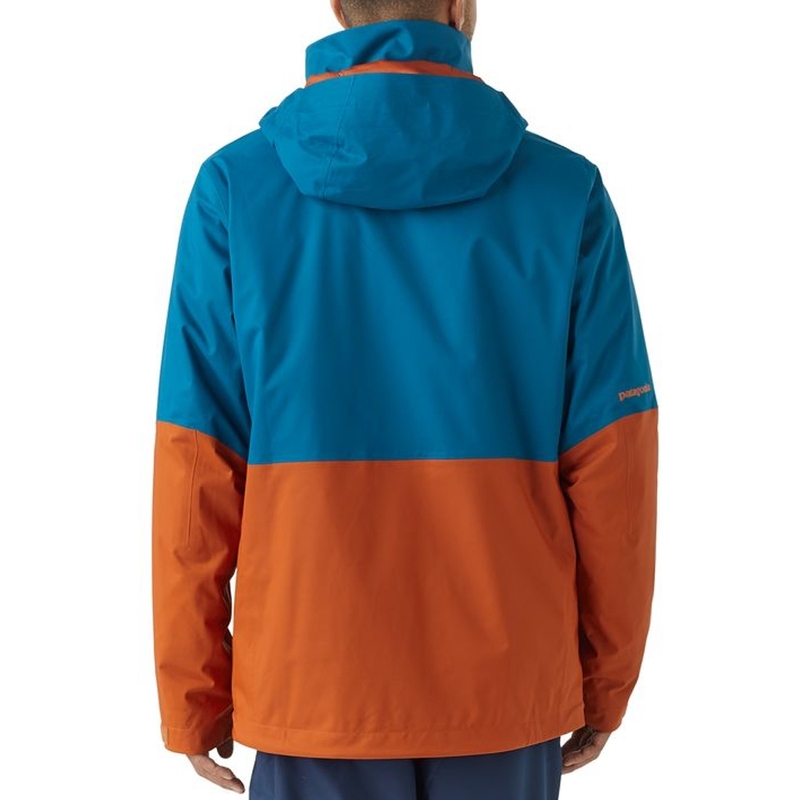 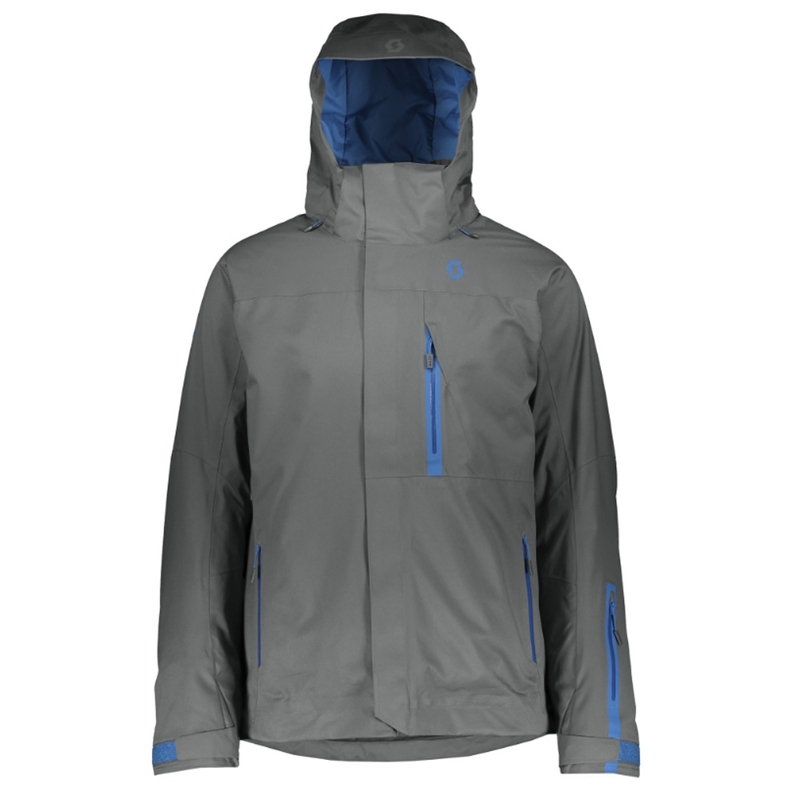 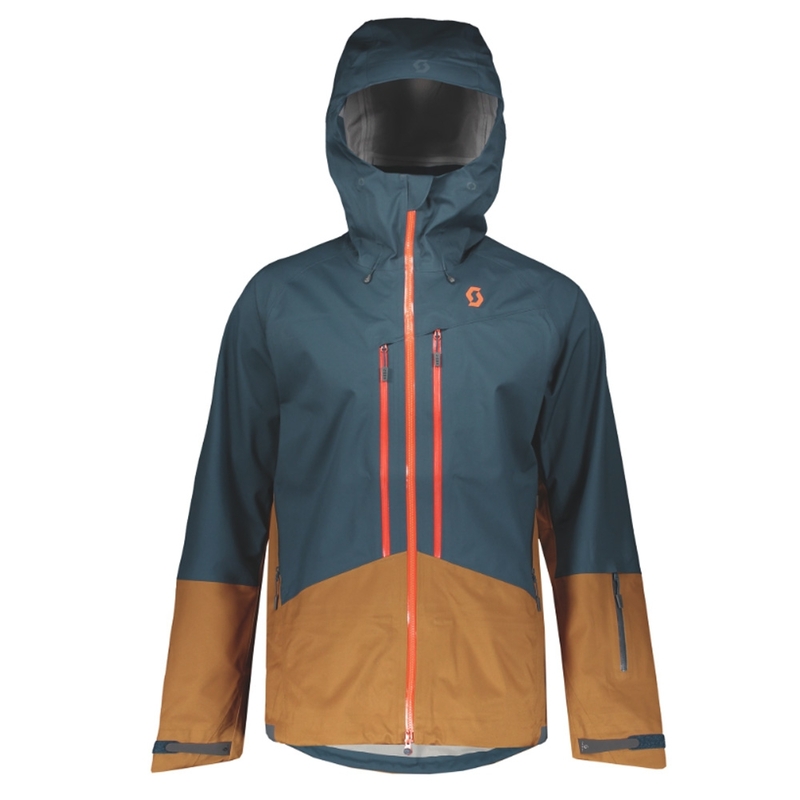 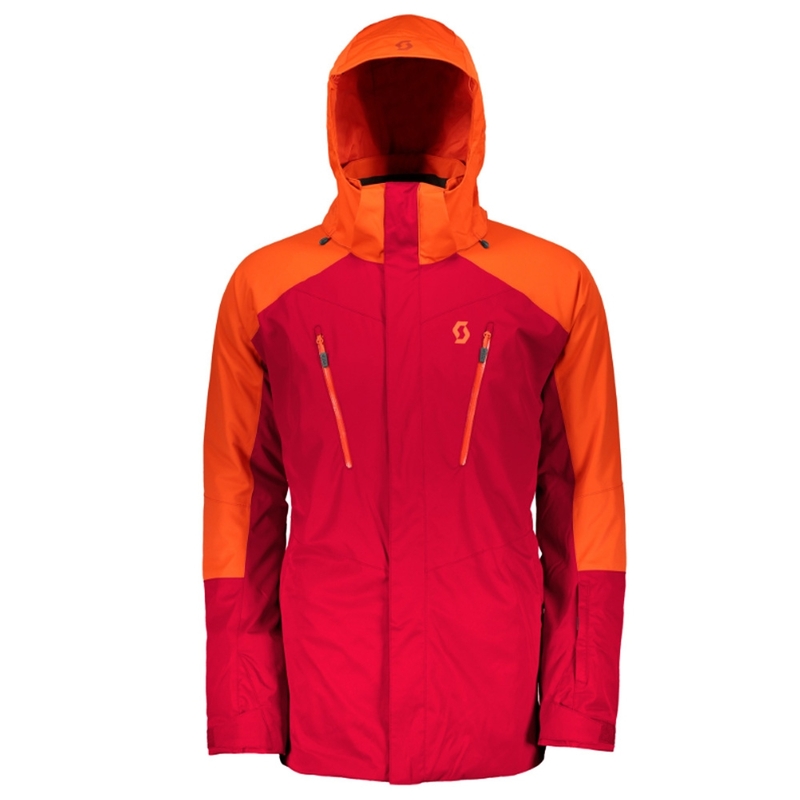 The Patagonia 3 in 1 Snowshot Jacket is a must have on the mountain this season! 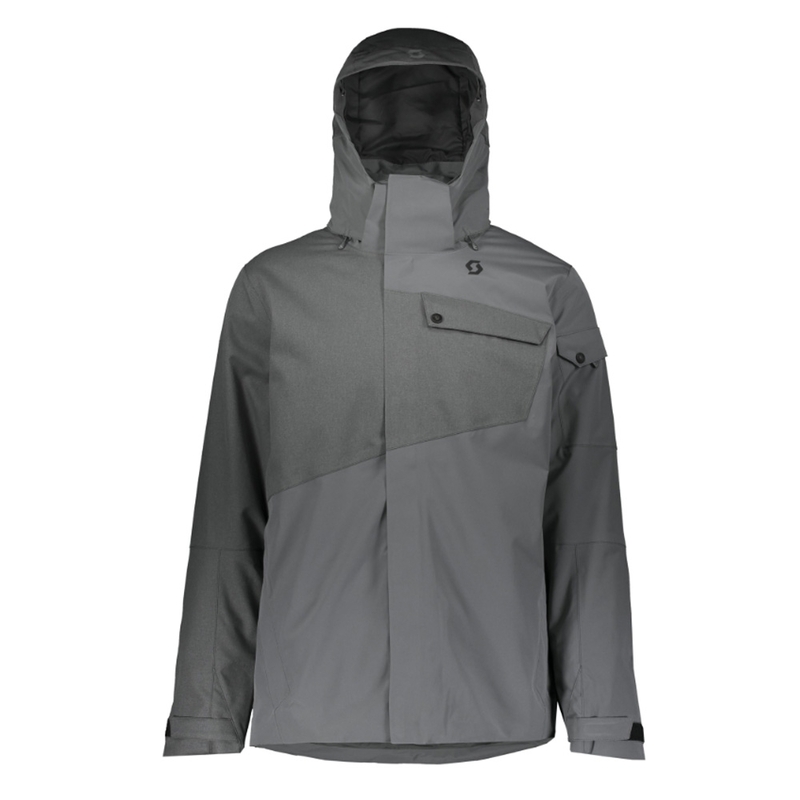 The versatile design gives you three different wearable options thanks to the integrated zip out lightweight insulation jacket. 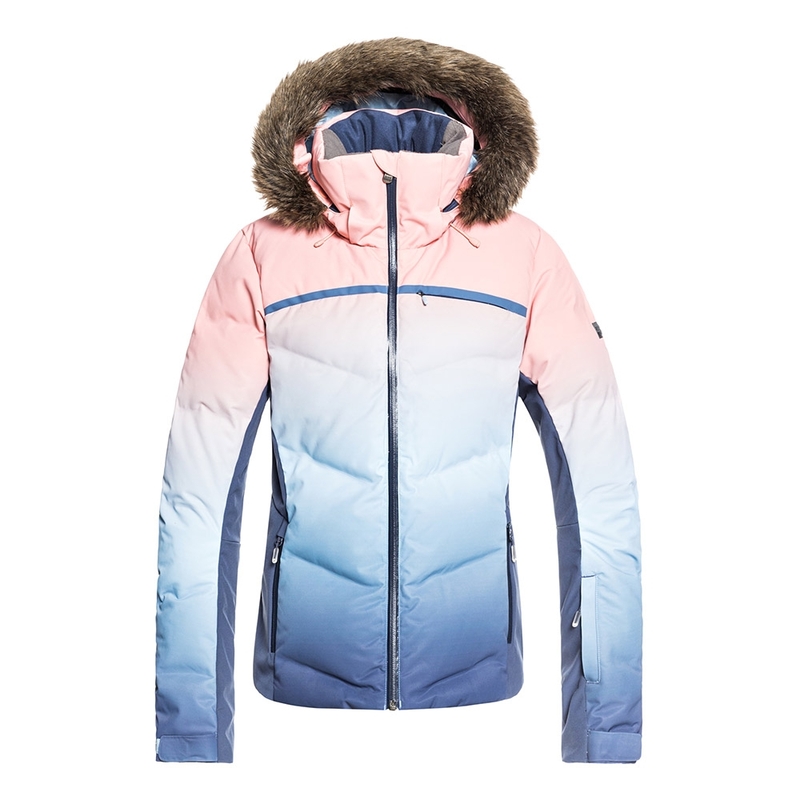 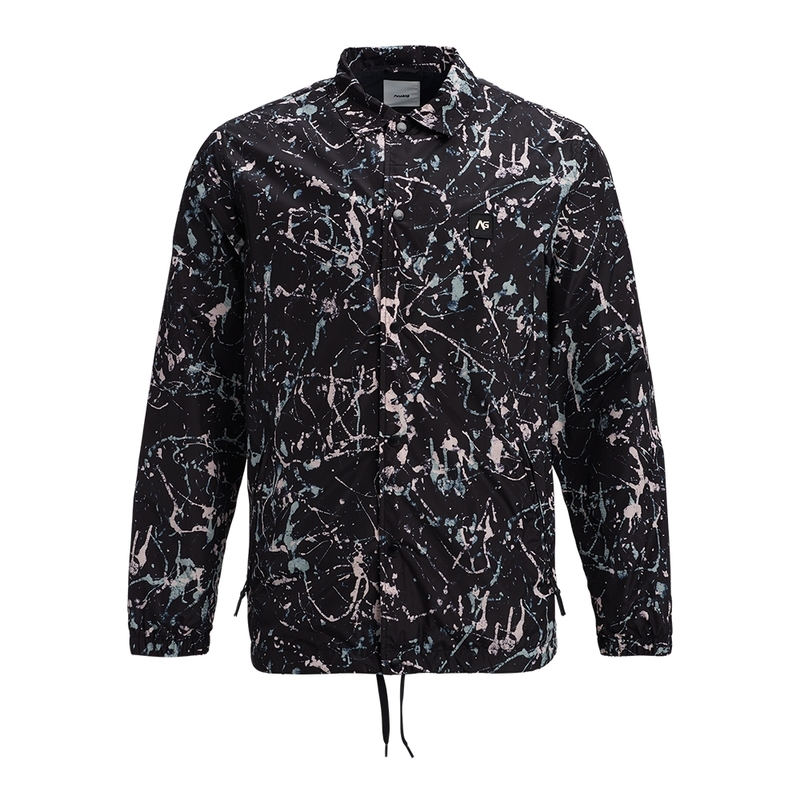 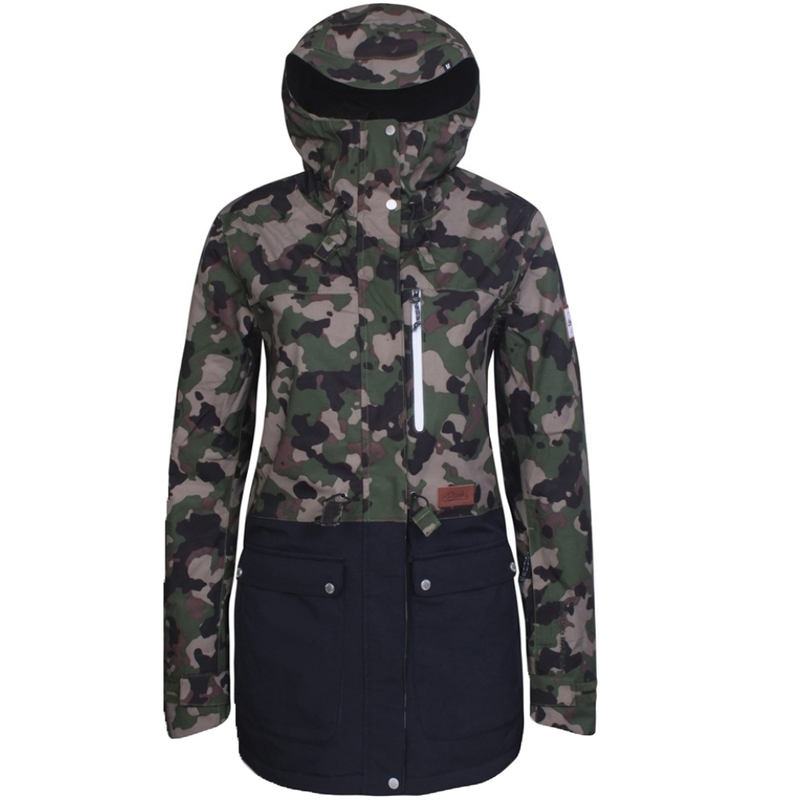 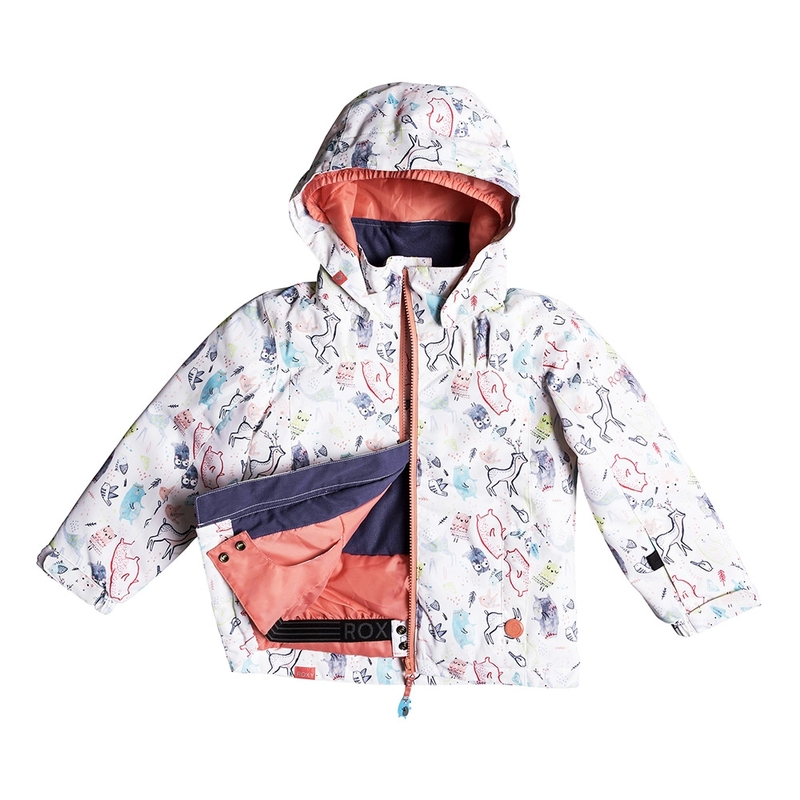 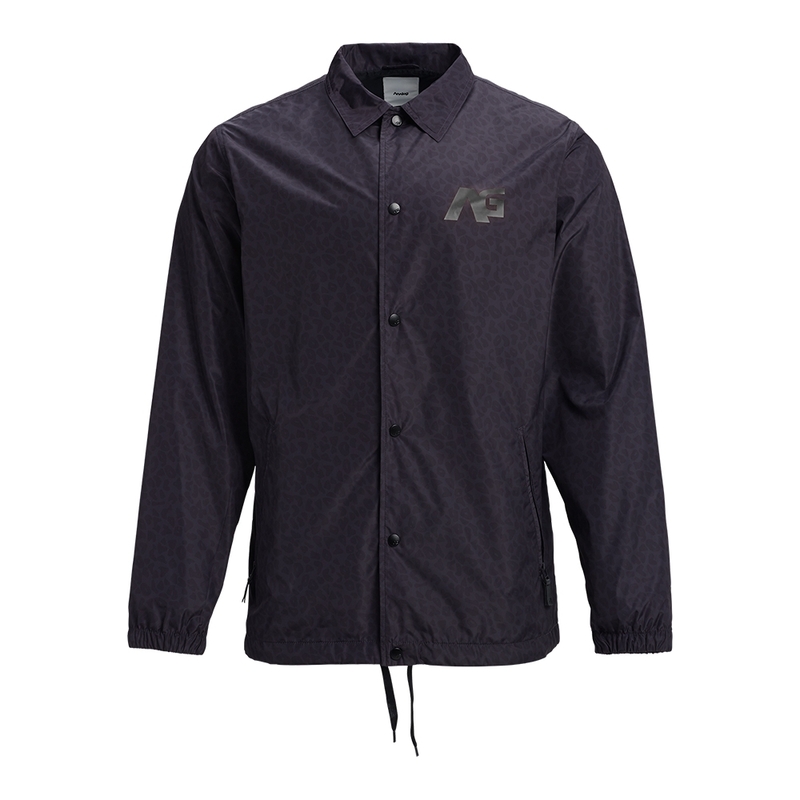 This allows you to wear it both jackets connected together for the maximum weather protection and warmth, just the outer jacket for warmer days where you still want moisture protection, or just the inner insulation jacket for around resort or warmer spring days on the slope. 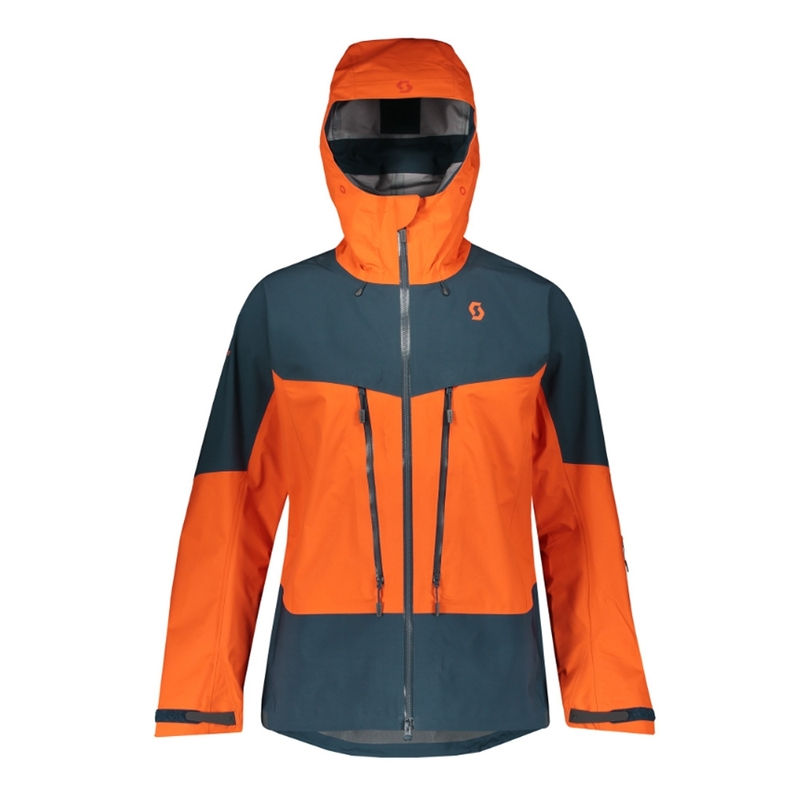 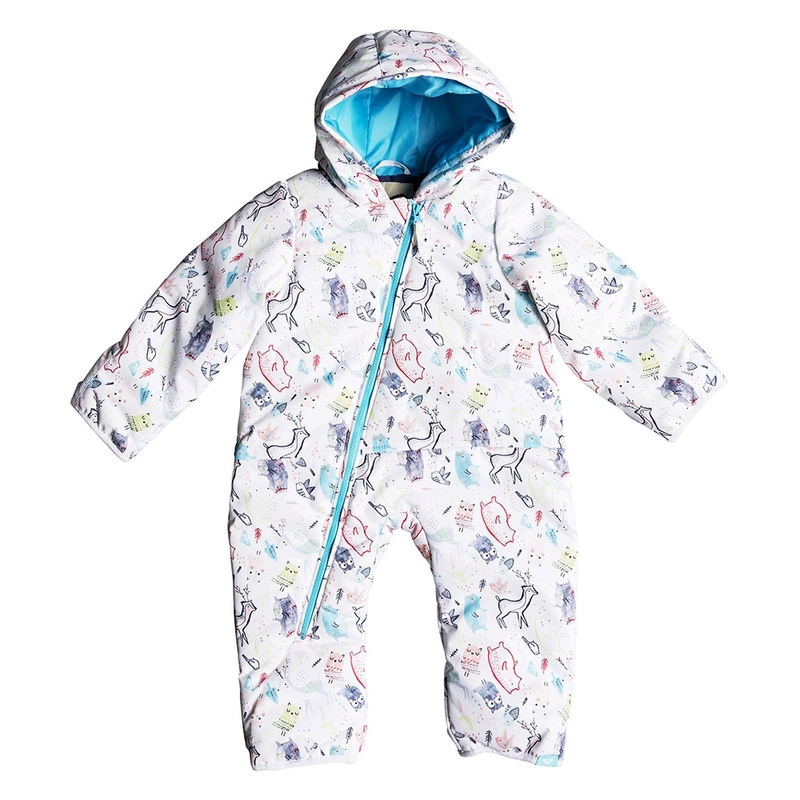 It features a H2No membrane for amazing waterproofing, breathable and windproof protection no matter what the conditions. 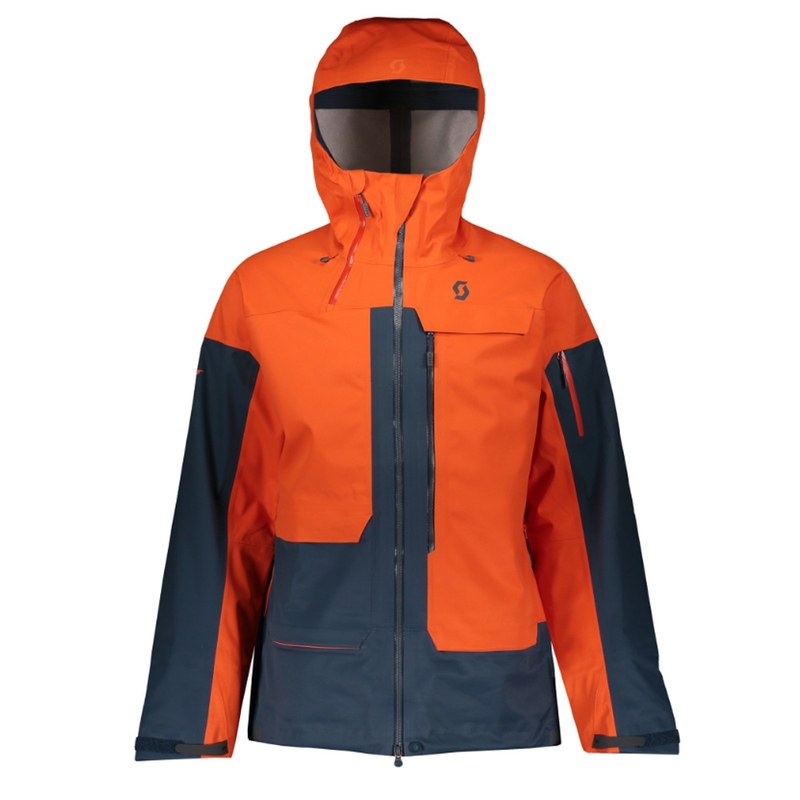 Other features include pit vents allowing you to control airflow throughout the jacket, an integrated powder skirt and concealed RECCO reflector.